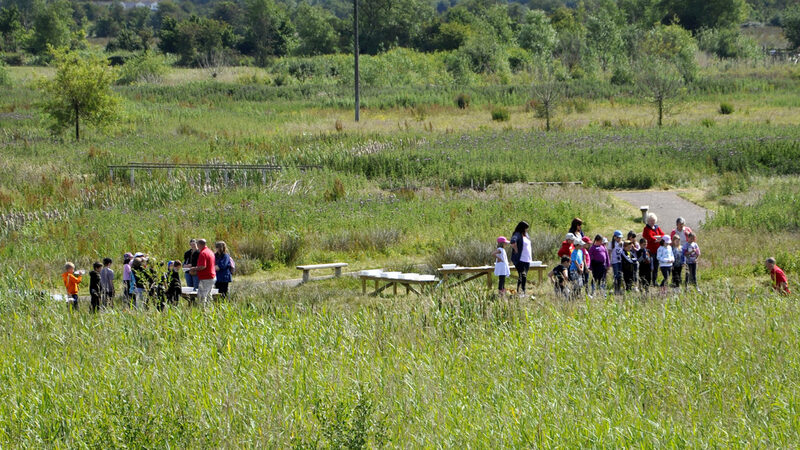 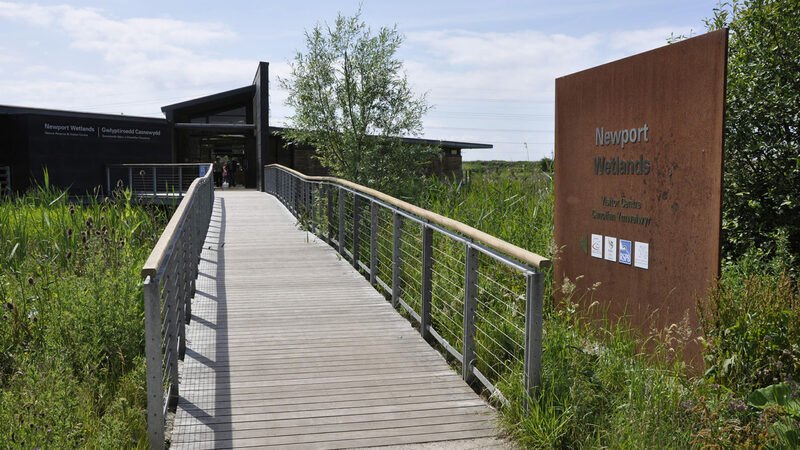 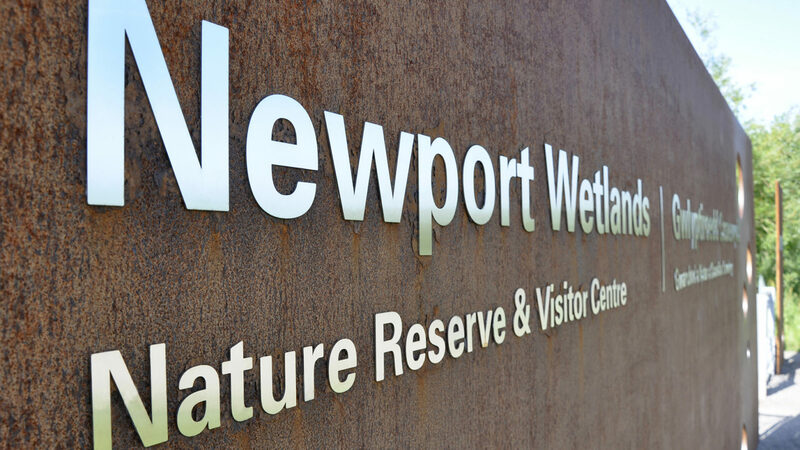 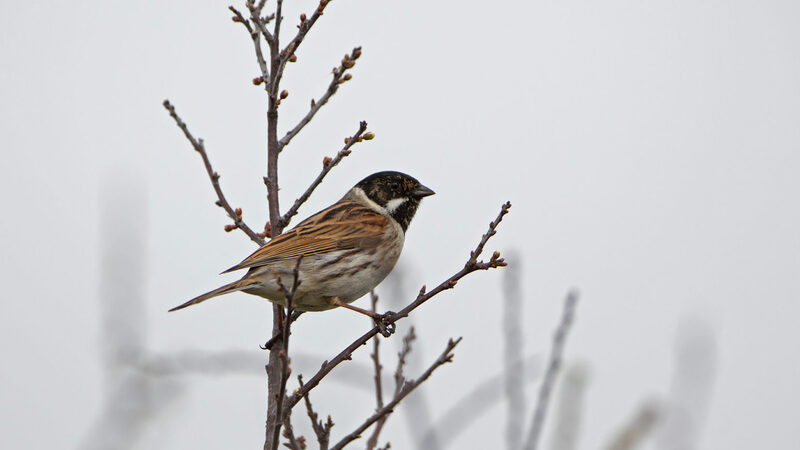 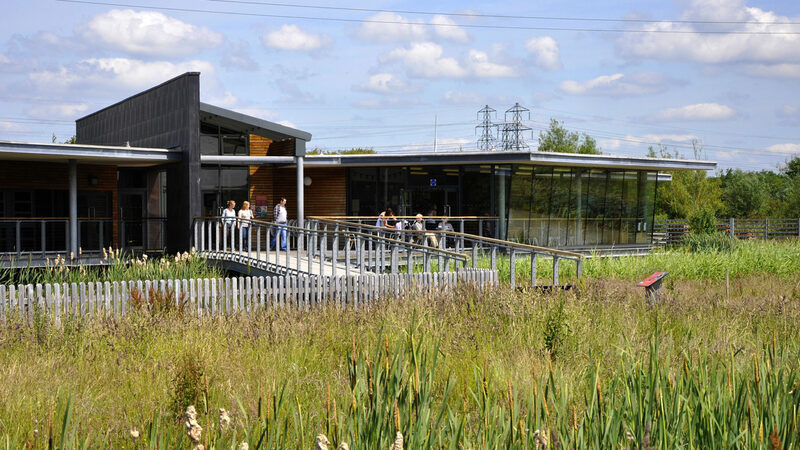 Macgregor Smith were involved in the development of a masterplan for this environmental education centre for the RSPB, which was built to provide access to the wetlands nature reserve established as mitigation for the loss of mudflats in Cardiff Bay. 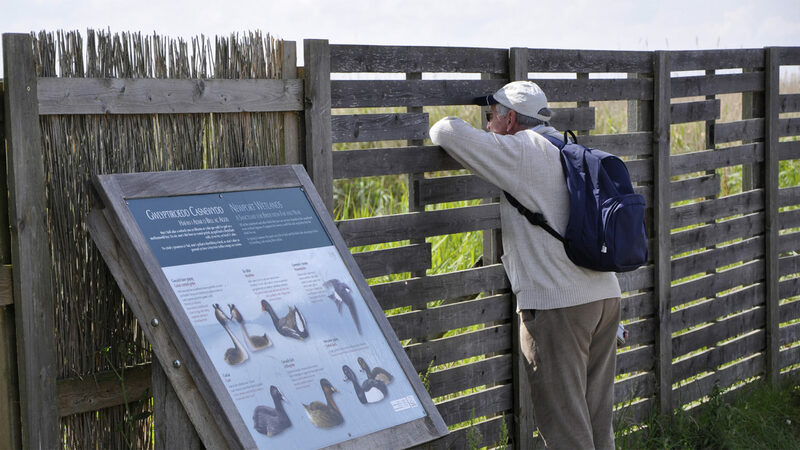 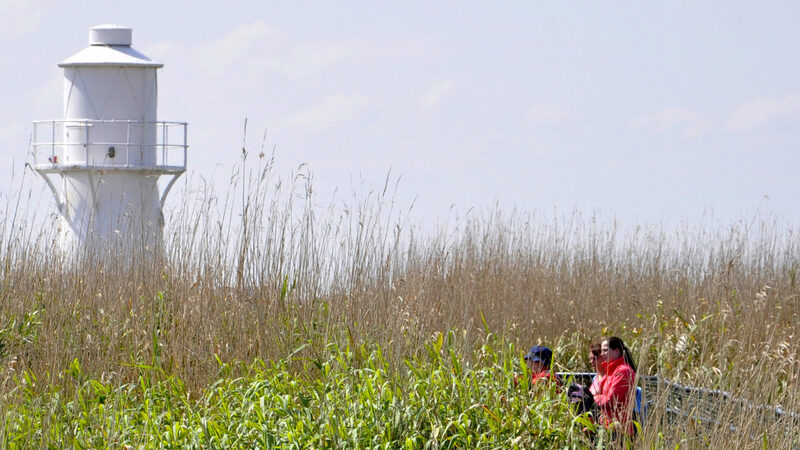 The design required careful consideration due to the sensitive context of the SSSI and SAC landscape and the response encouraged an understanding of the breath taking ‘wilderness’ of coastal wetlands. 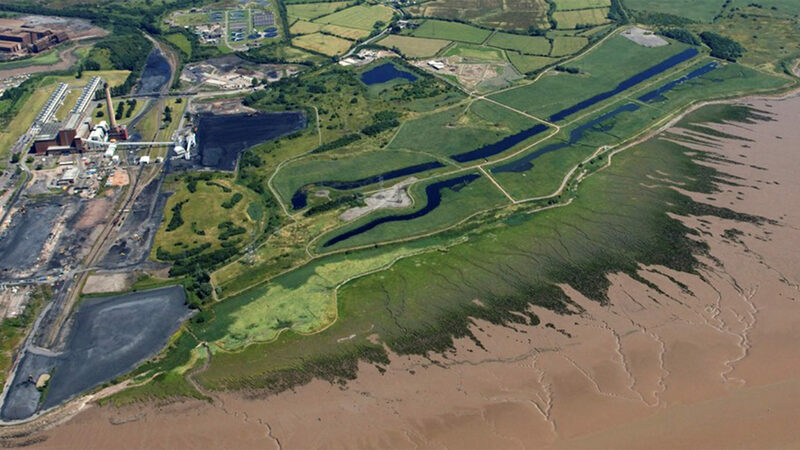 Elements of the masterplan are inspired by the juxtaposition between the industrial fringe of Newport and the semi-natural estuarine landscape of the Gwent levels and Severn Estuary.